Orion’s strategy is to focus on world class Volcanogenic Massive Sulphide (VMS) multi-commodity mineral deposits to meet the increasing industrial demand led by ongoing technological innovation. This demand is reflected in the ongoing upward trend in the prices for copper and zinc. The company has targeted geological terranes known for VMS potential and shortlisted world class mineral provinces, where modern exploration techniques would then be applied to prove its mining potential. 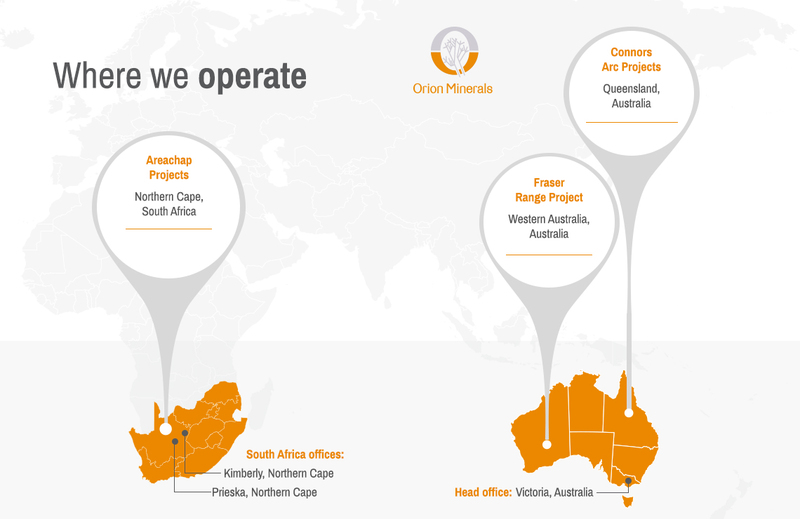 This search has resulted in Orion securing a large consolidated land package (1,790km2) in the proven Areachap Minerals Belt in South Africa, which includes the Prieska Zinc-Copper project, as well as highly prospective zones with VMS and precious metals potential. The Prieska project brings additional upside for Orion shareholders – due diligence of historic data shows unmined mineral resources exist around the current infrastructure footprint that includes a primary shaft (1,024m deep) in addition to links to power, transport and water. Fast-tracking development of these projects will deliver on Orion’s growth strategy as mine development and time to market are significantly reduced. This will realise quicker returns for shareholders that is not typical for early stage exploration companies. Through this growth strategy the company will ensure sustainable returns for our local communities, shareholders and employees. In South Africa, the company’s projects include the exploration and evaluation of the Areachap Projects (in the Northern Cape), including the Prieska Copper Project (Zinc and Copper) and the Marydale Project (Gold and Copper). Additionally, and further north, Orion Minerals is exploring the Masiqhame Project (Zinc and Copper) and the Jacomynspan Project (Nickel, Copper, Cobalt and PGE). In Australia, Orion maintains a sizeable tenement package in the Fraser Range Province (Western Australia), which Independence Group NL (ASX: IGO) is currently earning in to via a joint venture (JVA, refer ASX release 10 March 2017). The world class Tropicana gold deposit, as well as the Nova-Bollinger nickel-copper deposit are located in the Fraser Range Province. Importantly, the Company is free carried through to pre-feasibility study on any of the ground acquired under the JVA while retaining between 10% and 35% interest in the JVA. The Company also holds mineral rights across a number of tenements within the Walhalla Project area (Victoria), which are prospective for gold, copper-nickel and platinum group elements. Orion Minerals’ aim is to deliver shareholder value by exploring and developing its high quality portfolio of projects located in world class mineral provinces. Its qualified and highly-experienced teams apply advanced and modern exploration techniques to better define the potential of the various regions where Orion Minerals operate. Denis is a Chartered Accountant with extensive experience in the management of exploration and mining companies. 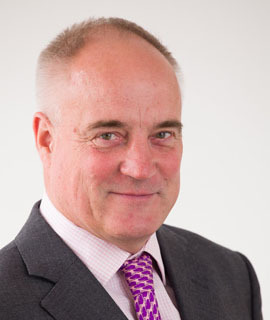 Denis founded Tanami Gold NL in 1994 and was involved with the Company as Managing Director and then Chairman and Non-Executive Director until 2012. Prior to founding Tanami Gold NL, Denis was the Finance Director of the Metana Minerals NL group. During the past 30 years, Denis has gained considerable experience in corporate finance and operations management of exploration and mining companies. Errol is a geologist, registered with the South African Council of Natural Scientific Professionals, a Recognised Overseas Professional Organisation for JORC purposes. Errol has more than 24 years of industry experience across all aspects of exploration, mine development and operation, with a key focus on gold and base metals. 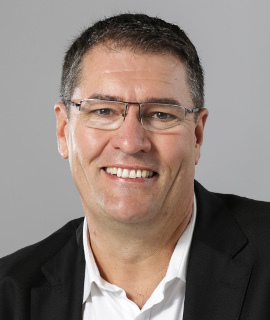 Errol has a wealth of public and private company corporate experience and has been on the founding teams and managed a number of exploration and mining companies throughout Africa and has had strong exposure to Australian projects. Errol has held positions in Anglogold, Cluff Mining, Metallon Gold, Clarity Minerals, African Stellar Group and LionGold Corporation. Errol is Chairman of the Junior Leadership Forum of the Minerals Council South Africa and is a board member of the Minerals Council. Alexander is a partner of Zachary Capital Management, providing advisory services to a number of private investment companies including Silja Investment Ltd, focusing on the principal investment activities for these companies. 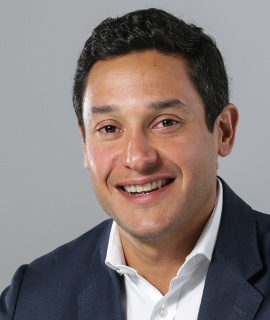 From 2001 to 2007 Alexander worked in the corporate finance division at JPMorgan in the U.S, advising on corporate mergers and acquisitions as well as financing in both the equity and debt capital markets. 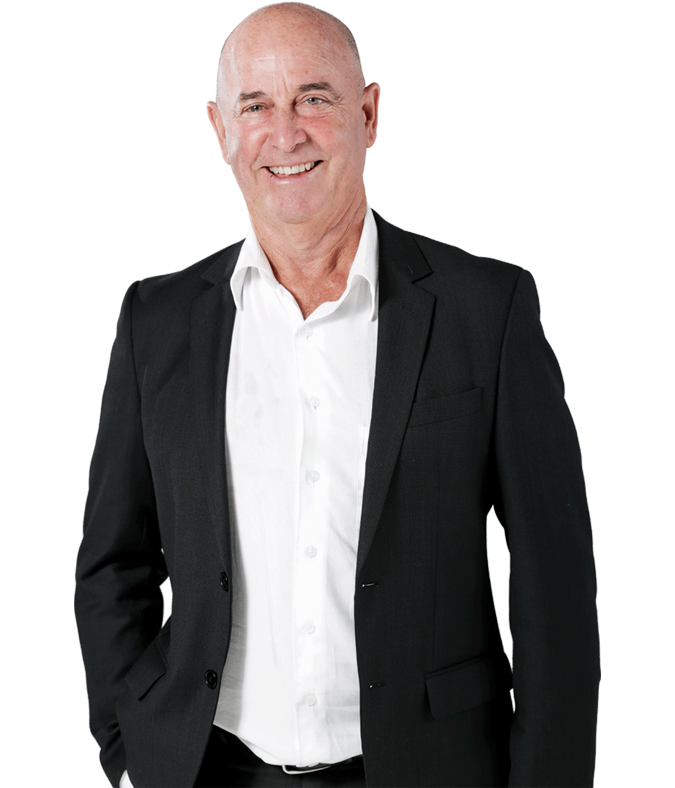 Mark has 12 years experience working with entities in Australia, including 8 years with Dominion Mining. In 1994 Mark joined NM Rothschild & Sons Limited in the London mining project finance team assessing mines and projects globally. 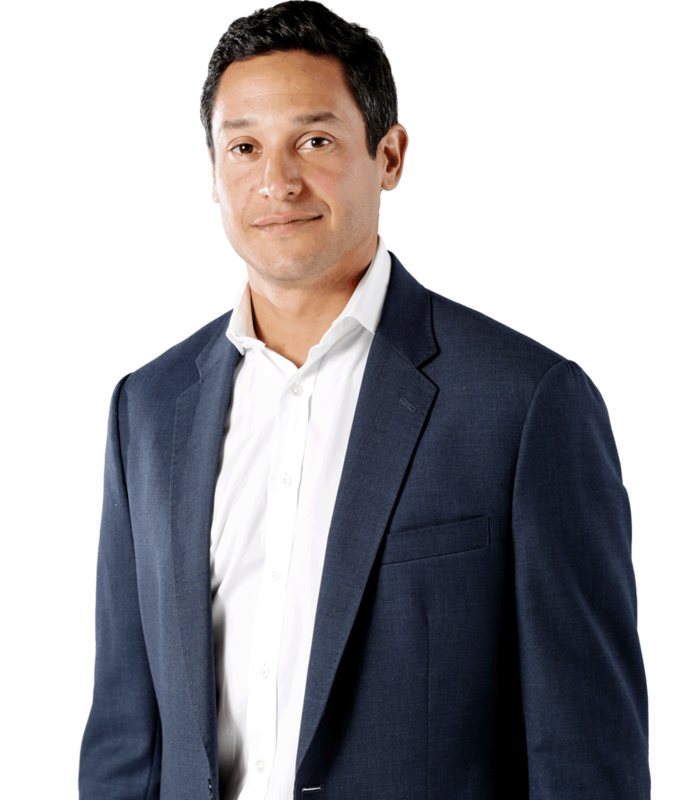 In 1997 Mark moved to the investment banking team at UBS to focus on global mergers and acquisitions, equity and debt financing in the mining sector. Mark ran the EMEA mining team at UBS for 8 years. Mark joined Tembo Capital as Investment Director in 2015. 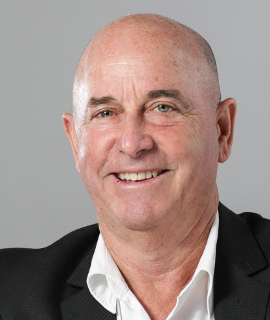 Michael is a mining engineer with over 30 years’ experience in the mining industry having held senior management roles in Australia, Papua New Guinea, Portugal, Spain, Saudi Arabia, Africa and China. 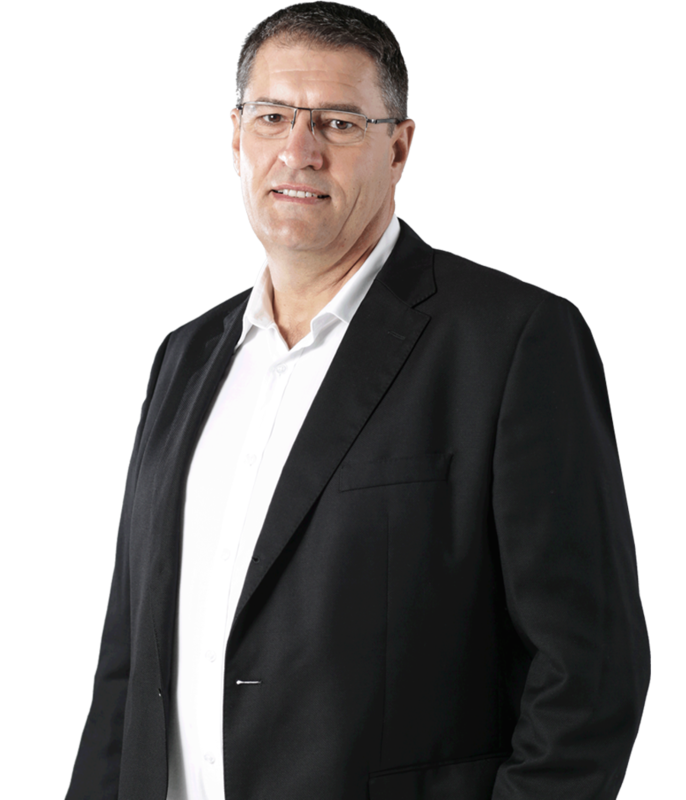 He has extensive experience in zinc, copper, gold and nickel mining operations. 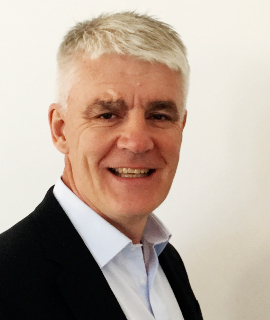 As Managing Director, Michael was responsible for the large Neves-Carvo – VMS Copper Zinc and Aguablanca – Copper Nickel Mines for Lundin Mining in Portugal and Spain respectively. Prior senior management positions include companies such as the Ok Tedi Mine in Papua New Guinea, Citadel Resources in Saudi Arabia and Barrick’s Australian operations. Michael was most recently the General Manager of the Caijiaying Zinc/Gold Mine at Hua Ao Mining Industry Company in China.